Texas. Michigan. Tennessee. I’m all over the map! 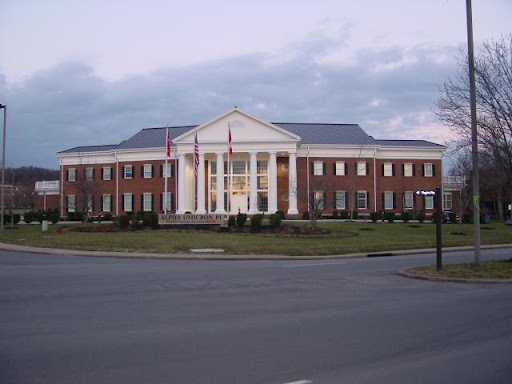 Though I usually call Michigan home, my home for the next two months will be in Tennessee while I am an intern at Alpha Omicron Pi International Headquarters in Brentwood, TN. 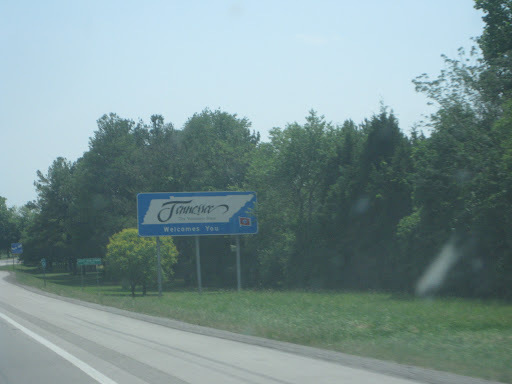 I’ve been in TN since Saturday, so here’s a recap of the past couple of days! Isn’t Mother Manning such a wonderful photographer? Sunday morning we woke up and went for pancakes! If you are ever near Vanderbilt, I highly recommend the Pancake Pantry! There is always a wait (we waited for about an hour) but it is worth it! I had the Georgia Peach pancakes. Three rolled pancakes (please note, these were NOT crepes!) filled with peaches. They were delish! There are 23 varieties of pancakes at this place, you’re bound to find something you’ll love! After breakfast, we drove around, exploring Nashville & Brentwood. We ended the day in The District neighborhood of Nashville. 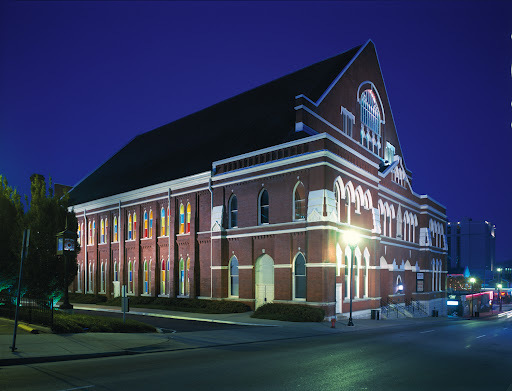 We saw Ryman auditorium (side note: they were setting up for a wedding… how awesome!) and the Country Music Hall of Fame. My conclusion from the day: I need to expand my collection of country music. We ended the day at Jack’s Bar-B-Que, because you’re not really in the south until you have sweet tea & BBQ! 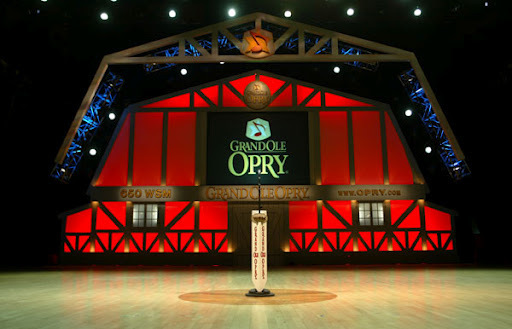 Monday we took a trip over to the Grand Ole Opry and Opry Mills, the outlet mall. A vacation just isn’t complete without some shopping! We had dinner at Maggiano’s Little Italy & I now have pasta to eat for a week! Today was my first day as an intern at HQ for AOII. It amazes me how much history is in this building. I spent twenty minutes reading letters from members of the Alpha chapter with their first hand accounts of our founders. It can be so easy to feel like you live in a completely different world from your founders since it was so long ago, but reading these letters brought lots of personality to those pictures and names I see so much! I spent most of the day working on registration confirmation packets for Leadership Institute at the end of June. I’m looking forward to meeting sisters from all over the country & seeing some of the Beta Gamma’s! These next two months are going to be quite a whirlwind, but I’m looking forward to my next adventure!